The Valetine EVO400 Fryer is great for busy sites that need a reliable fryer that will save in energy and oil use. 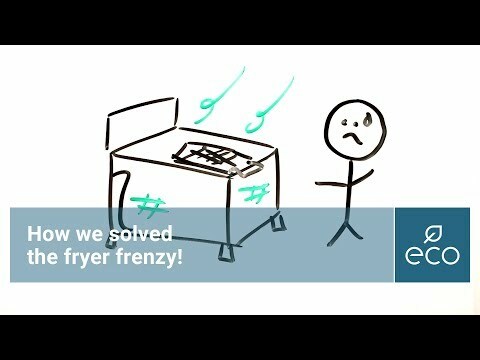 This fryer features a single tank with two baskets, meaning you can fry twice the amount you could in a standard fryer. The tanks has a capacity of 15-18 litres with an output of 38-46kg per hour.